Smoked Corn Whiskey is as American as it gets: bold and beautiful and just a little dangerous. A campfire in a glass. 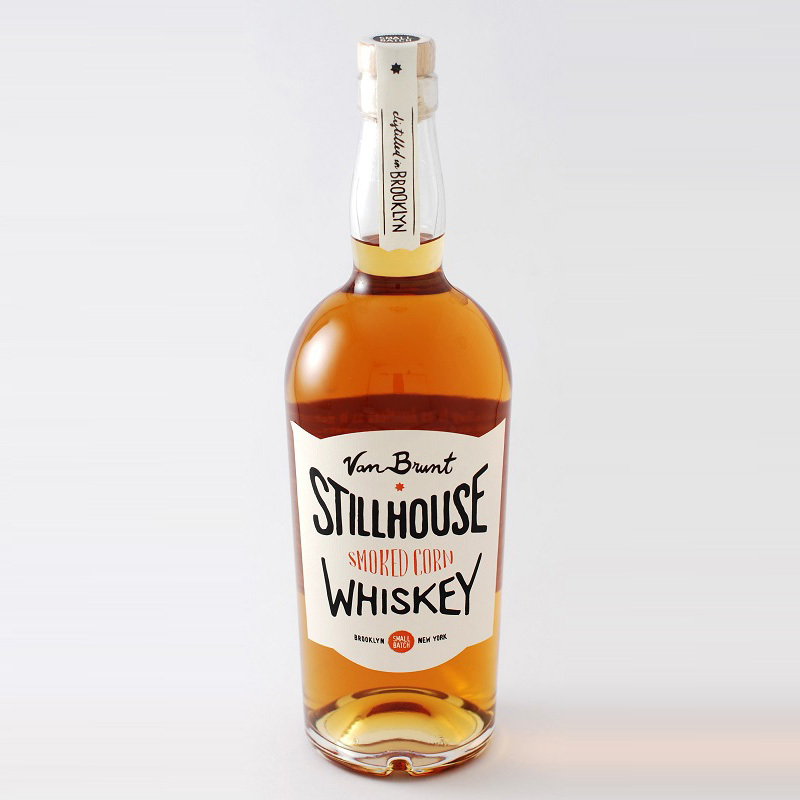 Distilled from 80% corn and 20% wheat, grown in New York State and smoked right at the distillery using American hardwood and aged in our own used bourbon casks for 2 years.